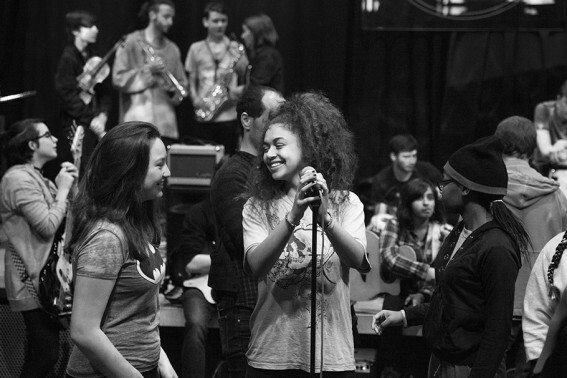 Sing City - our free music-making group for young musicians aged 13-18 - is back for the summer. 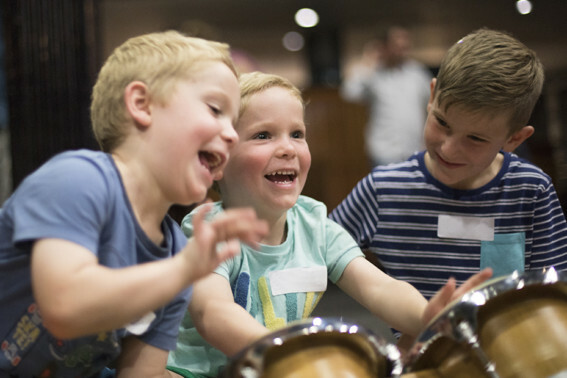 Junior Jam - our jam-packed music sessions for 4-8 year olds – makes a junk percussion orchestra using your recycling! Junior Jam - our jam-packed music sessions for 4-8 year olds – teaches the energetic steps and music of the Scottish form of barn-dancing! We're excited to be bringing Shake Rattle & Roll– our free music making sessions for children aged 0-4 – to the Accelerate Festival of Transport in Oldham this June! Junior Jam - our jam-packed music sessions for 4-8 year olds – takes you through children’s songs from South Africa, known around the world for their incredible singing and harmonies.